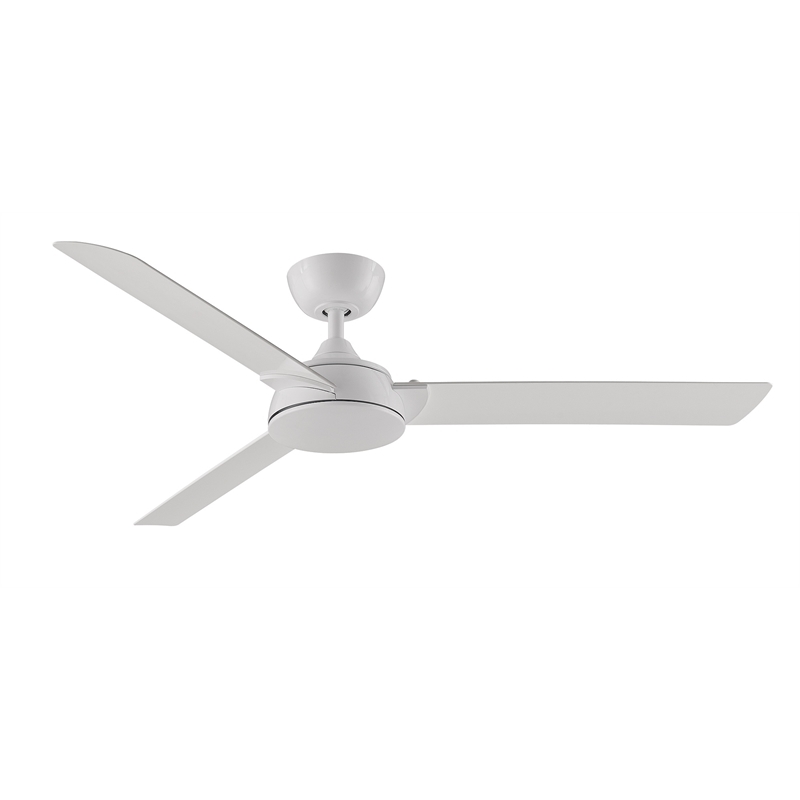 With its minimalist lines and stylish curves, the 56" Spinstar ceiling fan is an attractive addition to any space. 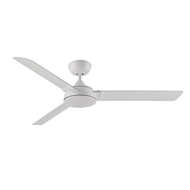 Available in Brushed Nickel and White, the Spinstar's clean motor and aerodynamic ABS moulded blades provide high performance cooling in a contemporary design. The Spinstar’s clean and stylish curves seamlessly integrate with your modern decor. The smart, refined design tastefully enhances your space, providing the cost saving benefits of a ceiling fan with subtle grace. The modern and clean motor housing ensures beautiful longevity and is perfectly complemented by the high-grade ABS moulded blades which will never rust like metal or warp like timber.